Home/Blog/Working with Influencers in Marketing – the pros and cons. The world of marketing continues to change and one of the latest developments is the emergence of “influencers” on social media. These people can be well-known celebrities but increasingly, “micro-influencers” who are defined as users with between 2000 and 10000 followers are a go-to source of traffic for marketing professionals and businesses. As the way we consume media in general begins to change, the importance of capitalising on emerging channels becomes ever more apparent. For Millenials and Generation Z, the idea of watching a TV show as it’s broadcast can seem totally alien with more and more people choosing to stream content via a mobile device or laptop instead. Similarly, short video content, Snapchat or live streaming on various platforms has become commonplace and as the majority of YouTubers and Instagram personalities don’t receive a constant source of income, many of them are happy to endorse relevant products and services. This is our list of the pros and cons of working with influencers. Microinfluencers can help you target very specific niches. Though they may not enjoy the same kind of traffic as celebrities with millions of followers, there’s a seemingly endless amount of podcasters, twitter superstars and YouTubers who attract a loyal army of followers with every piece of content they upload. Working with this kind of content provider won’t attract as much attention as a more general marketing campaign, but if you have a specific product that would be of interest to their followers, it can be a very effective way of targeting the right kind of audience. In return for a sample product or trial subscription, for example, a micro influencer may publish a review on their channel. In the case of fashion marketing, they may be happy to wear a garment during a photo shoot or performance. Cheaper than the majority of paid advertising options. The vast majority of micro-influencers are everyday people with day jobs. Though some may charge a small fee, many of them will be happy to offer product reviews, or at the very least, a quick mention in return for one or two freebies. For well established companies that want to create a buzz, well before the launch of a new product, contacting influencers to offer early access can be a great strategy. The gaming industry frequently does this and enjoys a great deal of success from this approach. Though it is essential to target the influencers you intend to work with very carefully, with the right kind of people on board, it is possible to create the same kind of engagement you would expect from a long and intensive marketing campaign. The modern day consumer is savvier than ever. Any content that doesn’t seem genuine will be skipped or avoided altogether. 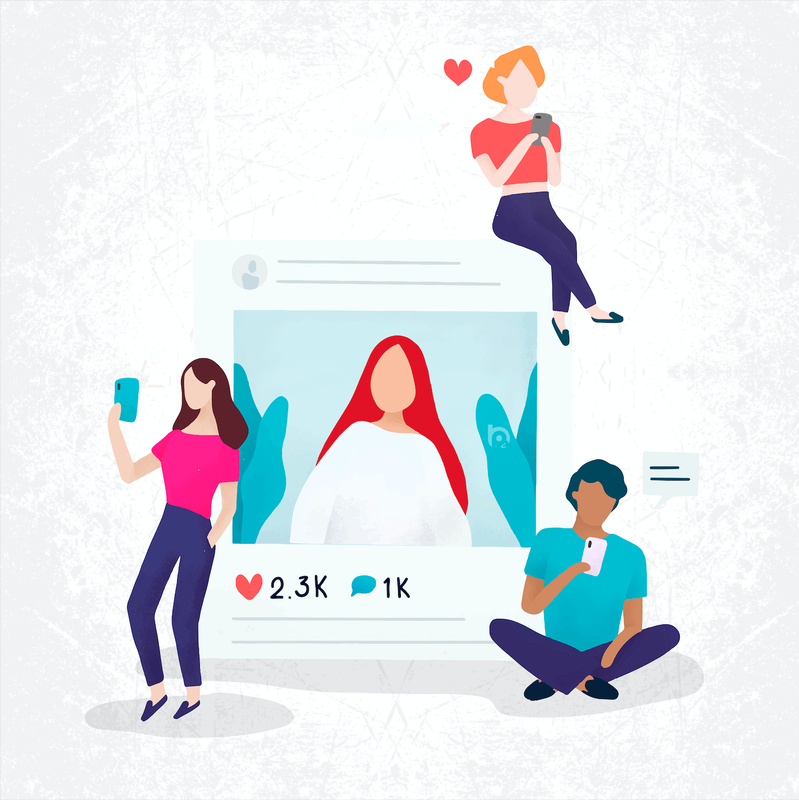 Influencers generally connect with their audience by presenting an honest, often personal account of their daily lives or specific activities they engage in. With this kind of voice behind your brand, you can enjoy all the benefits of a glowing product review with the added bonus of quality, engaging content to boot. Generally speaking, poor quality products and services will receive the feedback they deserve but so will high quality items. Providing that you have faith in what you are promoting, securing a group of enthusiastic influencers who are willing to sing your praises is definitely possible. Though influencers can be far cheaper to work with, the relationship you have with them as a business is very different to the one you have with a professional agency. 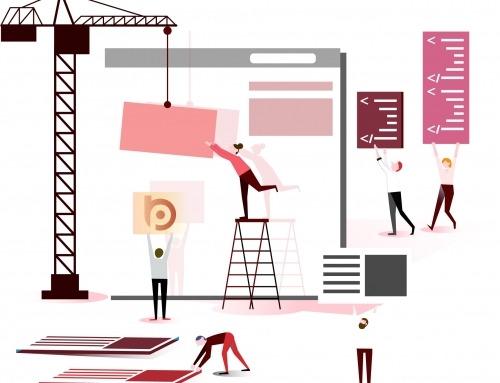 Deadlines can be missed, information can be misunderstood and in the worst case scenario, a poor review or inappropriate content can be damaging to your brand as a whole. As a general rule, most people will not go out of their way to provide a deliberately negative review or piece of content about your business, but as the world of online influencers is unregulated and defined almost solely by number of followers on various platforms, it can be difficult to know who to trust. Even if you know your industry well, the sheer volume of content on social media platforms means that finding the right group of influencers can be a long and arduous process. Though agencies are beginning to realise the potential of influencers and some may even use databases to collect details of the most relevant people online, there is no central hub where companies can go to find youtubers or instagrammers. Old fashioned research is essential and if you have limited staff and resources, this can take just as long as working with a professional agency. In certain industries, you may also find that there is a certain amount of oversaturation, making it extremely difficult to single out the channels or individuals that have the most potential. Engagement can be unpredictable and isn’t guaranteed. Even if an influencer appears to have a large number of followers, this isn’t a guarantee that they’ll be able to increase the overall of reach of your brand. The practice of buying followers is commonplace and with more users choosing to have multiple accounts, the amount of actual human engagement you may receive from working with a new influencer is never really guaranteed. Similarly, some influencers can post content sporadically, which means their popularity can rise and fall from month to month so you have no way of accurately gauging potential reach. As many of the people who do this have busy lives, families or other jobs, it is also not uncommon for popular channels or accounts to suddenly become inactive without warning. Essentially, though there are many potential benefits of using influencers as a means of getting your brand out there, this practice can also be a bit of gamble.